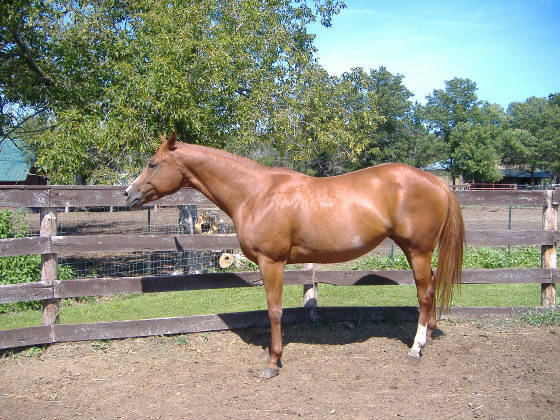 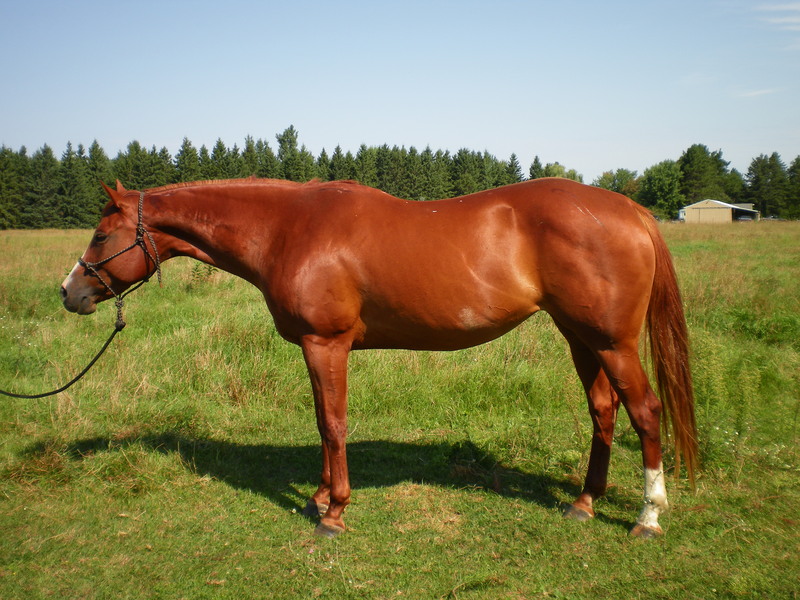 This is a very nice mare with world champion lines and a strong pedigree for halter and performance. 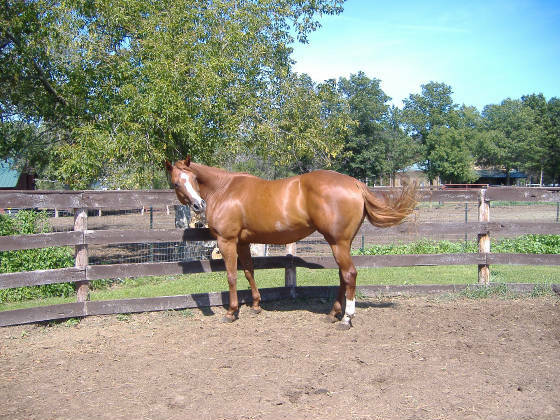 She is a beautiful mare and has elegant movement and a super sweet disposition. 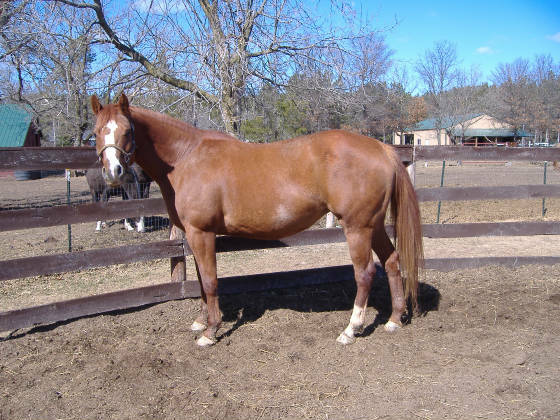 She will be a great addition to our breeding program.